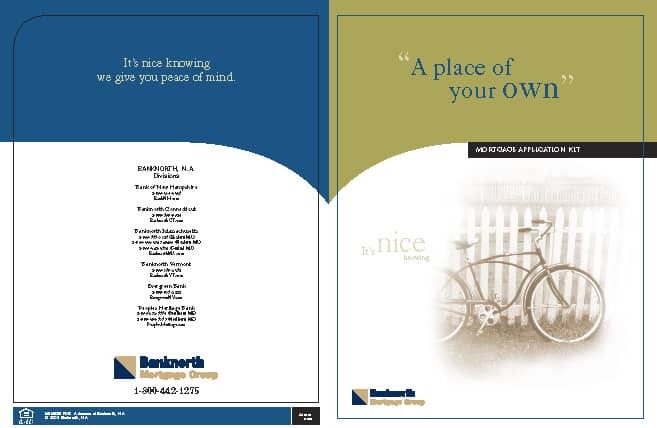 As part of our mailing services, we offer complete direct mail fulfillment. The fulfillment process entails the storage, assembly, packaging and shipping of your printed materials. Our clients typically have us handle the entire process, thereby reducing the “headache factor” and extra cost that comes with using multiple vendors. 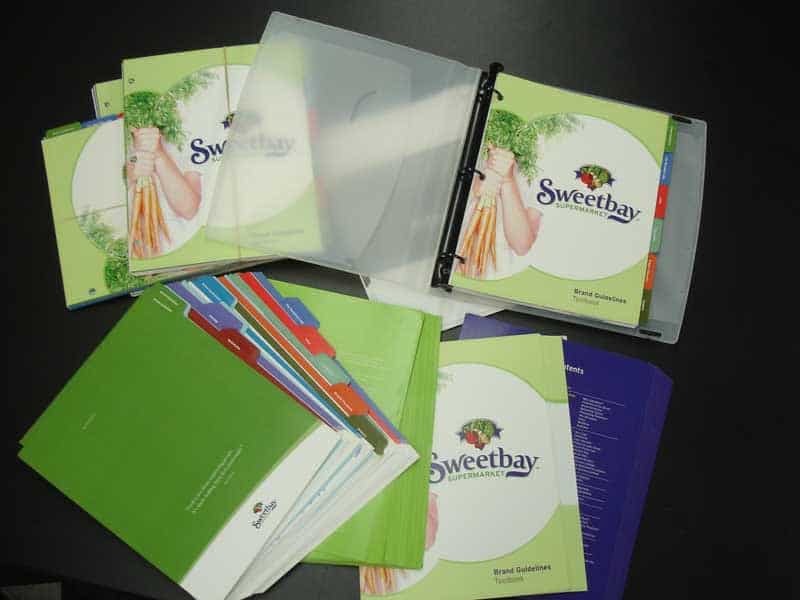 Further savings can be realized if we also produce the printed materials. We will catalog and store your materials in a secure area, assemble them per your instructions, and ship via mail or carrier. If handwork is necessary for the kitting or collating of the materials, we will procure that labor as needed, once again reducing the “headache factor” of having to hire temporary employees. We will supply you with periodic reports detailing the inventory levels of the various materials that we store for you. Contact SPIRE Express today for mail fulfillment services that turn ideas into customers.